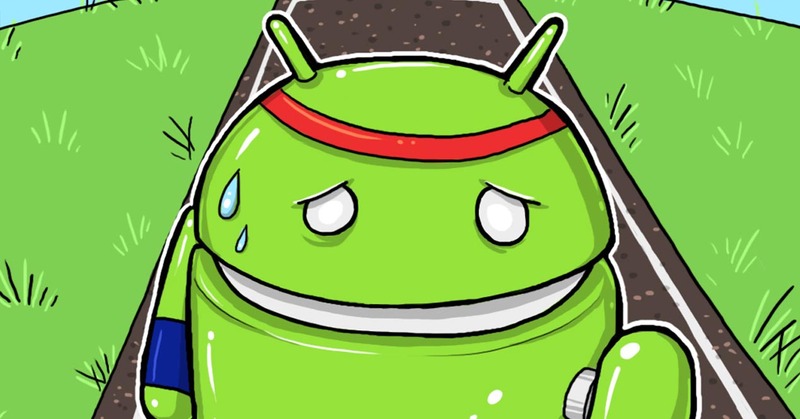 How to play Android games without lag (Root) – MacamMana? Do you fans of most of high quality android’s games like PUBG Mobile, Asphalt, MoBa? But the devices you got only the low specs? Dont worry, i got the best solution for you! Short and sweet. First of all, you must root your phone to get the full access control. For now, Google it :). I’ll write about it later. GL Tools is the powerful tools that can helps your low specs device to play games with high settings. It is also compress the game texture and can easily changes the resolutions and graphic performance. The apps support for ARM and x86 processors and sure can support your devices too. 1. Open Lucky Patcher, select GL Tools and clear it’s data. 2. Open menu of patches. 3. Click ‘change the apps components’. 4. Click ‘hange its permission and save original method’. 5. Disable license untill it become red font. 7. Open GL Tools, select your desire game. 9. Reboot and enjoy the game!